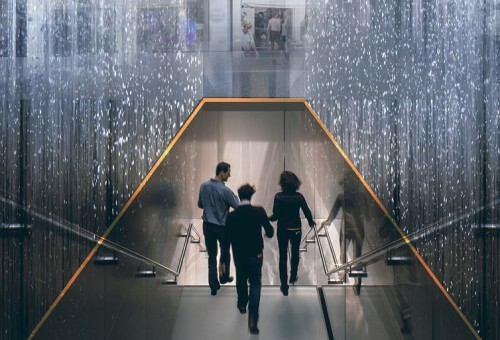 According to the city planning documents, to enter the store one will have to use the staircase placed between two waterfalls that form a fountain. 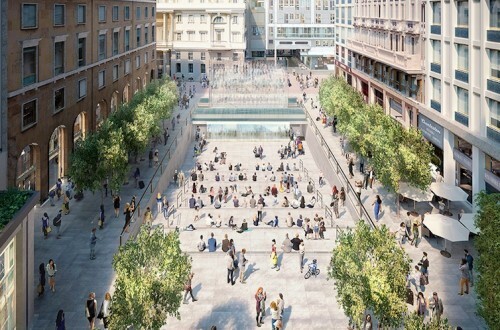 The store will be built together with Apple’s long-term partner, a firm called Foster and Partners. Apple is developing a new strategy aimed at making the Apple Store a place to meet friend and new people rather than just a store. The Piazza Liberty Apple Store will become one of the first places of such kind.